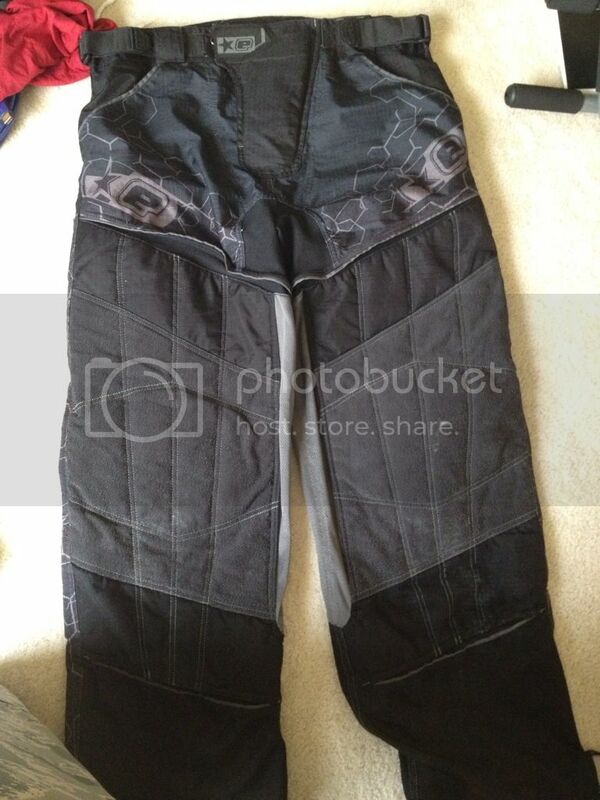 Up for sale are my 2011 Planet Eclipse XL pants in great condition. They have only been used 1 - 2 games! Wife has hinted on some new pants for Christmas so these must go!